It's the raddest gift in town! 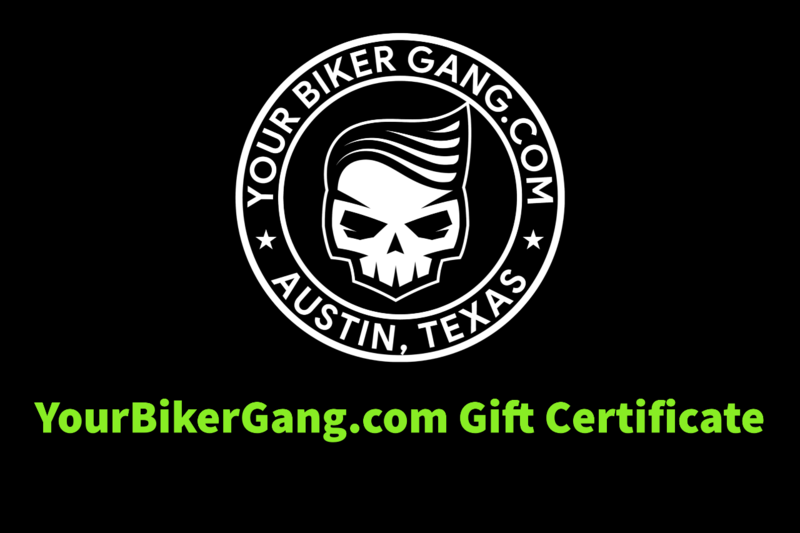 Have a blast on electric minibikes with a YourBikerGang.com gift certificate! This gift voucher is good for up to 6 bikes for Biker Gang Rides and Food Truck & City Tours. Extras not included. Voucher is good for $414 towards the bike rental.